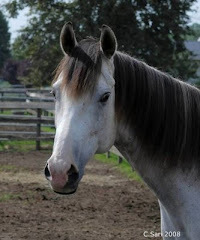 Cal MacWilliam is a small scale Thoroughbred owner-breeder and recreational horseplayer. He holds a Ph.D in Economics and has taught Economics at Vanderbilt University and Carleton University. Cal lives in Bethesda, Maryland, his horses reside at Ghost Ridge Farms in York, Pennsylvania, and he is currently employed at the World Bank in Washington, D.C. as a Senior Economist. He was a running quarter horse trainer during his college and graduate school years and undertook a variety of academically oriented economic analysis of the racing industry at that time. Having now returned to the industry after some 25 years away, he is currently investigating alternative takeout approaches and improved industry pricing models in close cooperation and collaboration with HANA. 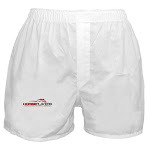 The goal of his efforts, being to return racing to its preeminent position as the natural and favored choice for the consumer's gaming dollar. 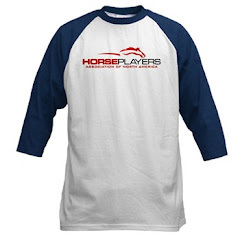 “After discussing some of Cal’s pricing ideas, and exploring his obvious love for horse racing we thought this would be a great fit. We believe to have someone like Cal, studying and sharing views on takeout and the economics of wagering, will not only be an asset to HANA but to the industry as a whole” said HANA President Jeff Platt. HANA looks forward to keeping horseplayers (and the industry) updated on Cal's work via our blog in the coming weeks and months where he will be sharing his thoughts. 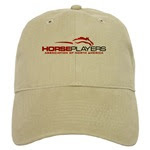 The blog can be accessed here: http://blog.horseplayersassociation.org/. 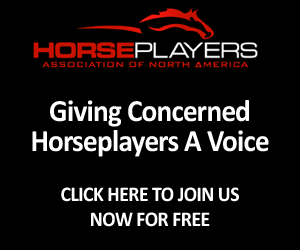 The Horseplayers Association of North America is a grassroots group of horseplayers, not affiliated with any organization, who are not pleased with the direction the game has taken. HANA believes that both tracks and horseman groups have become bogged down with industry infighting and have completely forgotten something: The importance of the customer. HANA hopes, through proactive change on several key issues (including but not limited to), open signal access, lower effective takeouts, wagering integrity, affordable data and customer appreciation, the industry’s handle losses can be reversed. 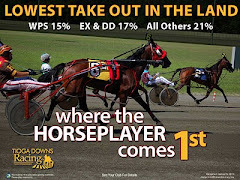 HANA is currently made up of over 1700 horseplayers (both harness and thoroughbred) from almost all states and Canadian provinces. It currently represents over $75,000,000 of yearly racing handle.